Ranging from their Code For Collectors and Colour Grading services, Futera is a card manufacturer that should be used as a beacon to others when it comes to autograph and relic authentication. The amount of documentation that goes into their products is something that collectors in the United States can only dream about. Here in America, we get glimpses of services like this, but nothing that comes close to what Futera has built. Everyone has to start somewhere. Upper Deck wasn’t the only new card company to enter the market in 1989. This is when Futera got it’s start too. Futera was founded by two U.S. professional baseball players – Tad Powers and David Voit. Both were sent over to play in the newly formed Australian Baseball League (ABL). Two team sets make up their inaugural 1989-90 baseball release. One for the Sydney Metros and the other for the Perth Heat. Each set came packaged in a playing card style light blue box with the team logo printed in dark blue on the front. 2,500 copies of each set were printed. According to Futera, when Tad Powers and David Voit returned to the United States they brought lots of these sets with them. That’s why they continue to hold a high demand in Australia. Before having to sell the company due to a lack of funds, Tad Powers and David Voit issued another series of team sets in 1992. Unfortunately 50% of them were destroyed because of poor storage and inferior transportation. It’s believed that what did survive was purchased by a well known dealer in Melbourne, Australia. Key cards from this series include the Phil Dale and Jon Deeble no number cards from the Waverley Reds team set. Another important card would be the first Australian card of David Nilsson, who actually went on to play with the Brewers throughout the 90’s. Once Futera was sold, baseball sets continued to be released until 1996. 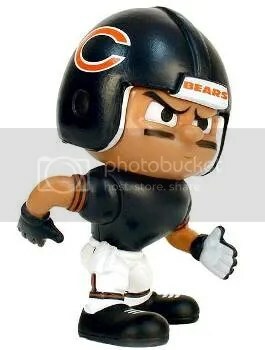 Many other sports licensed products followed. Today they are one of the best soccer/football card manufacturers in the industry. 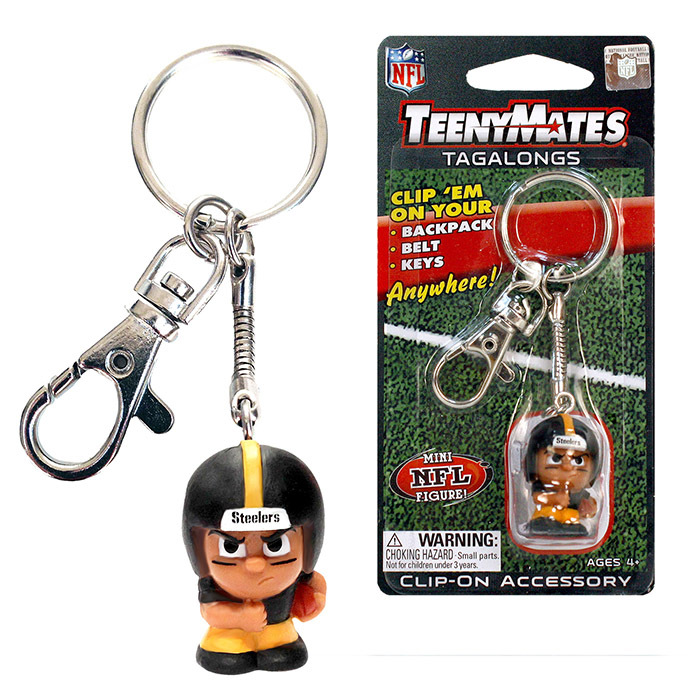 The Party Animal, Inc. enjoyed working with Sports Card Info so much on getting the word out on their new TeenyMates line of toys, they decided to come back around for another go. 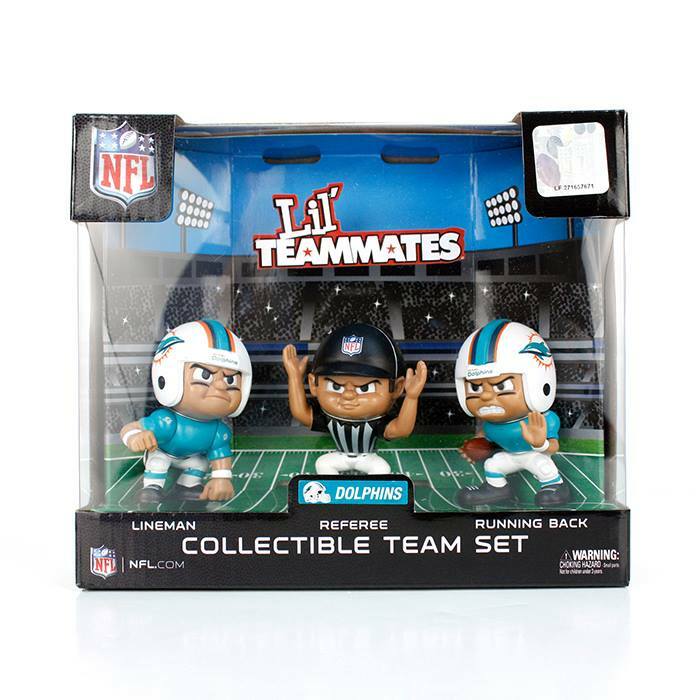 This time we’re dealing with a new holiday gift item – Lil’ Teammates Collectible Team Sets. 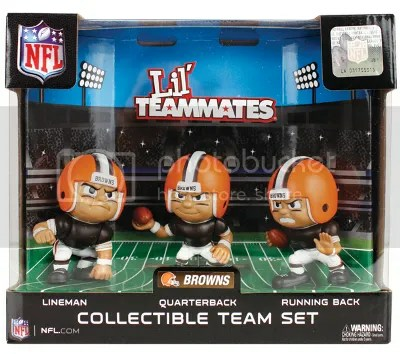 The Collectible Team Sets include all three positions for the NFL figures: quarterback, running back, and lineman. 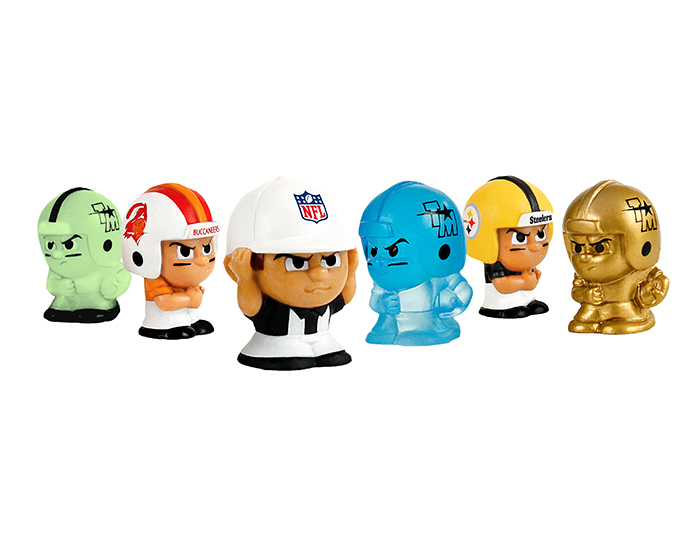 The Collectible Team Sets are for the standard sized 3″ vinyl figures and come in a nicely decorated display box. 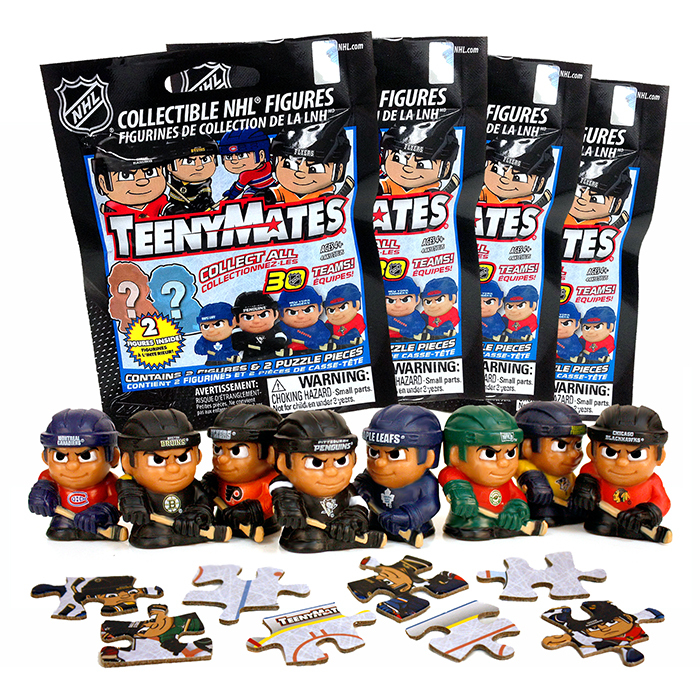 These along with College, MLB, and NHL team sets are available exclusively at Kohl’s. The MSRP on a set is $24.99, which is a deal considering what you would spend if you purchased each figure individually. 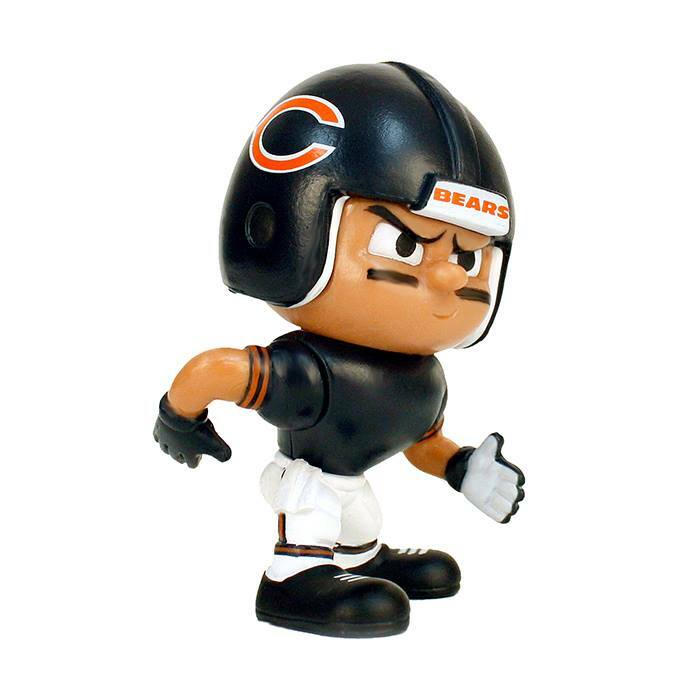 Starting this weekend Sports Card Info will be holding the first of two contests. The winners will be able to select which NFL Collectible Team Set they would like. On a side note. Have you seen what the three rare TeenyMates figures have been selling for on the secondary market? Take a look! 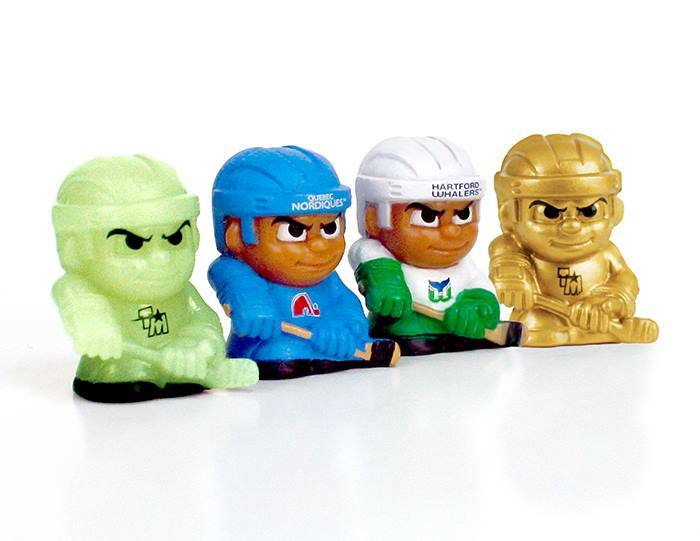 I don’t think it will be a long until we seem them make rare figures for their 3″ line. Especially after seeing prices like this. After looking closer at my breaks today, I have to say that I really enjoy the design of this year’s 2008 Topps Finest football cards. The boxes they come in are really cool as well. Instead of the standard square box, these are all triangles. Going back to the design, all the refractors seem to shine a lot more than any other refractors I own. For some reason the backgrounds of all the cards really catch my eye too. 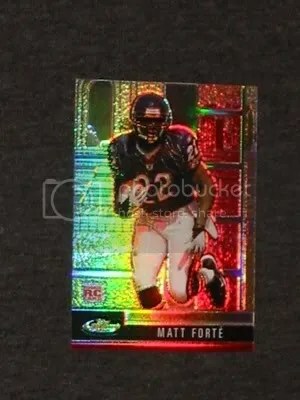 In recent years, Topps would replace the background with a textured silver finish, but this year they left the background of the photo the same. 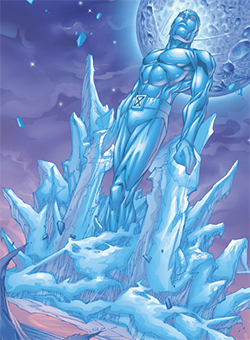 I think the backgrounds look really good when they have a refractor finish to them. 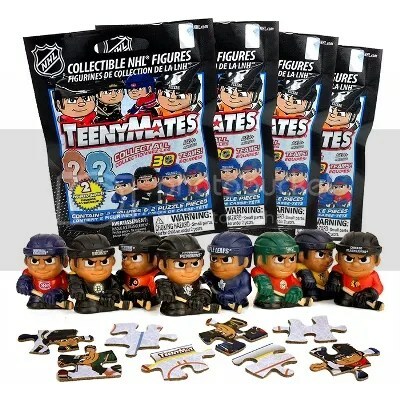 In my opinion, this is the best Topps Finest set in years. Good job Topps!!! 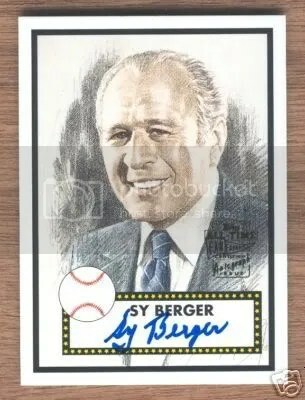 Sy Berger is the father of modern day baseball cards. He is the designer of many of the hobby’s most popular sets including 1952 Topps. Berger is one of the most influencial people in the hobby.